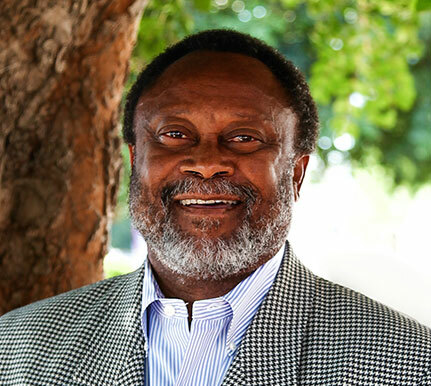 James A Aleru, of Fresno, was reappointed to the Partnership Board in December 2010 having served since August 2007. He has owned and been the proprietor of James A. Aleru, CPA, CVA, since 2001. Previously, Aleru was an account clerk and auditor-appraiser for the County of Fresno from 1976 to 2001, shareholder and controller for Soccer and Lifestyle from 1996 to 1997, partner and controller for The Medicom Management Group from 1994 to 1995, and partner and chief financial officer for PC Experts from 1986 to 1987. Aleru is a member of the California State Society of Certified Public Accountants, American Institute of Certified Public Accountants, National Association of Certified Valuation Analysts, associate member of American Society of Appraisers and audit committee member of the Fresno County Economic Opportunities Commission.